John excavating for the installation of water, sewer, gas, water, and communications. 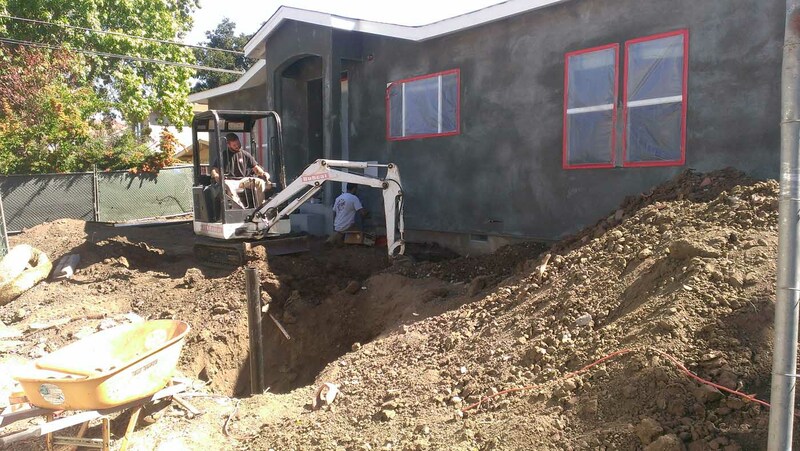 Plumbing America did the plumbing, septic, gas, and substructure at this project. This project is currently ready for “top-out” and finished pictures with the fixture installations will be provided.